A British company which saves lives across the world’s most hazardous conflict zones has been acquired by a German group in a deal arranged by Livingstone. 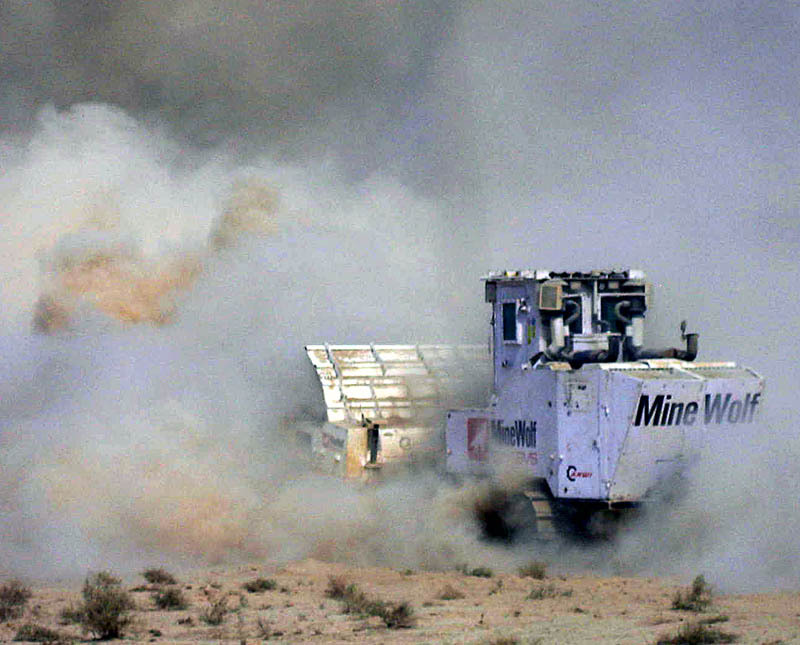 MineTech International provides land mine clearance and explosive ordnance disposal (EOD) services for governments, NGOs such as the United Nations, and private sector businesses within the oil and gas sector. Livingstone advised the shareholders of MineTech, including private equity investor, MML Capital Partners, on the sale. Headquartered near Gloucester, MineTech was established in 1989 to work in former conflict areas across the developing world, clearing ‘explosive remnants of war’ so that land can be redeveloped for humanitarian and commercial purposes. Since then, MineTech has completed over 300 contracts in 45 countries, and is currently working in Iraq, Afghanistan, Kuwait and South Sudan. The company has been bought by Dynasafe Area Clearance Group. Dynasafe specialises in the removal and management of unexploded ordnance, CBRNe (Chemical, Biological, Radiological, Nuclear explosives) and other hazardous materials. The group is backed by German private equity investor Perusa Partners, based in Munich. MineTech’s business is very complementary to Dynasafe’s existing service offering. 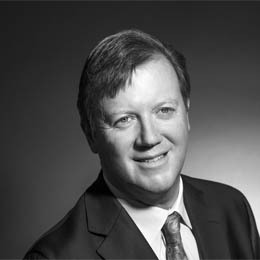 Livingstone was appointed by MineTech’s shareholders at the beginning of 2012 to seek a strategic partner for the business. Perusa emerged as the strongest candidate among several potential acquirers for the MineTech business. “The demand drivers for EOD services are strong. Conflicts across the Middle East and Africa have left swathes of land that need to be cleared and re-claimed for development and commercial purposes. MineTech is at the forefront of this industry.” said Alex John, Director at Livingstone.